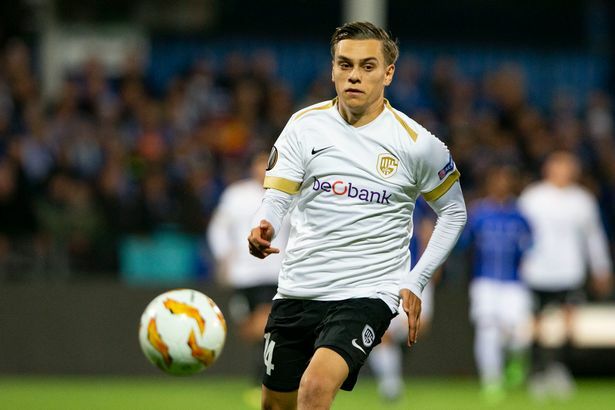 Arsenal are eyeing a summer swoop to sign goal-scoring Genk winger Leandro Trossard in a deal that could be worth around £22m, according to Football London. 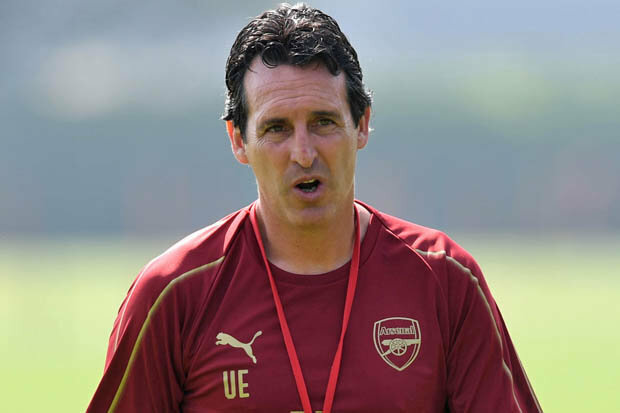 Unai Emery made no secret of his desire to bring in another winger during the January window but we struggled to land any of our transfer targets after the club made it clear we could only sign players on loan. Money is expected to be made available to Emery in the summer once several commercial deals kick in and it looks like the Arsenal boss has identified Trossard as a potential target. Football London claim that Arsenal registered their interest in signing the 24-year-old back in November but with finances tight we had to shelve any potential deal until the end of the season. The report says Trossard is valued at around £22m so he’s without our budget and would represent a much cheaper alternative to the likes of Pepe or Cengiz Under – who’ve both been linked with a move to the Emirates in recent months. Football London claims that Trossard would also be keen to join Arsenal but we could face competition from Europe with Borussia Dortmund and Wolfsburg among other the clubs also eyeing the Belgian U21 international. Trossard came through the youth ranks at Genk after joining the club as a child and he’s developed in to one of the most exciting young talents in Belgian football since breaking in to the first team. The winger has been enjoying an excellent campaign for Genk as he’s provided 17 goals and 8 assists in all competitions so far this season and he’s expected to be rewarded with his first cap for Belgium soon having already been called up to the squad by Roberto Martinez. Trossard is predominantly a left winger but he can also play centrally if needed so he’d provide a much-needed creative threat in the final third if he does end up sealing a move to the Emirates Stadium this summer. We’re expected to lose Danny Welbeck when his contract expires in June while the future of Mesut Ozil is in serious doubt so Arsenal need to sign at least one attacker this summer and it seems Trossard is firmly on our radar.